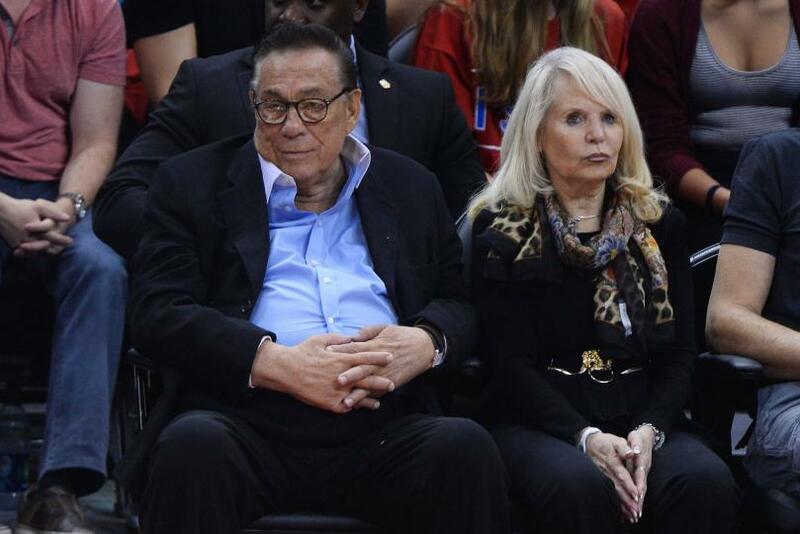 This is the first time Sterling, an 80-year-old lawyer and billionaire real estate investor, has spoken out about the accusations brought about through the recording obtained by TMZ. 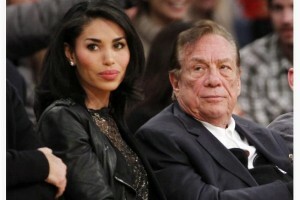 During that audio clip, Sterling argues with his friend V. Stiviano for posting pictures on the Internet of her with African Americans which included basketball Hall of Famer Magic Johnson. Sterling explained to Cooper, “I’m not a racist. I made a terrible, terrible mistake. And I am here with you today to apologize and to ask for forgiveness for all the people I have hurt.” Sterling says that he would have come out sooner with the apology, but he was too “emotionally distraught” to do so.